Utilising the Saab recommended service schedules I will be happy to offer a quotation for your Saab service or a standard repair, I can also sculpture a service to meet your needs if required. During the service or repair, I will carry out a vehicle health check free of charge and if appropriate recommend a time or mileage when this work should be carried out, with costs. No work will be carried out without your prior consent and price agreed. All quotations submitted are valid for 30 days. The best way to minimize serious breakdowns and higher costs associated with automotive repair is by undertaking routine services and preventive maintenance. With changes in European legislation it is possible to have your car serviced at an independent garage without invalidating your manufacturer's warranty. I will always recommend using genuine Saab parts but if you prefer, an equivalent manufacturer component can be used. 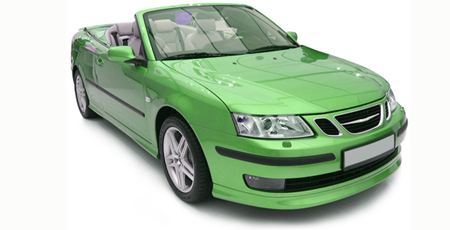 As Saab spare parts become more and more difficult to locate, a quality branded alternatives would be recommended. Oil changes will be done as part of your scheduled service, Mobil 1 would be my oil of choice with exceptions to those Saab's for which it is not recommended. I know that main dealer pricing can be extremely expensive so I have worked hard to reduce my prices for parts and labour and can save you up to 50% compared to main dealer charges. As part of the services I offer a collection and delivery of your vehicle or a lift to town if preferred free of charge. 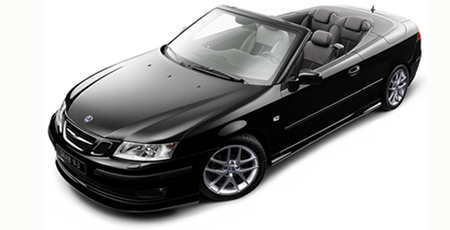 The 900 Convertible went on sale in all existing markets with a 175hp engine. The first 400 convertibles were flat front 1986 models. All were sold in the US. The demand for the new Saab 9000, was phenomenal the car started rolling off the production line in Autumn 1984 - the 1985 model. Originally, all 9000s were propelled by a two-litre, 16-valve turbocharged engine with double overhead camshafts.